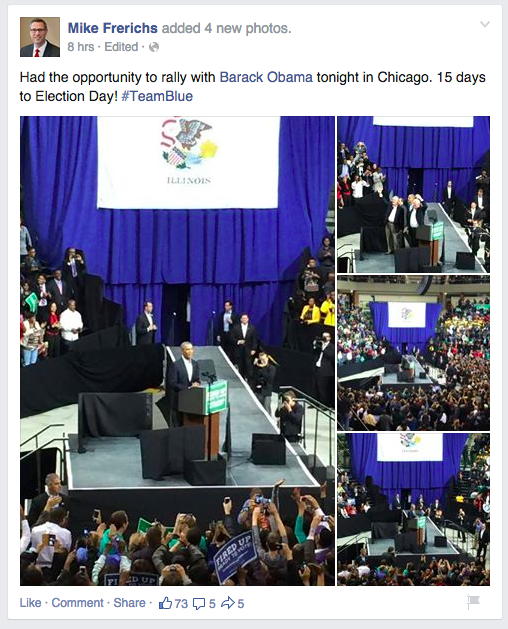 With FLOTUS, Mike Frerichs *Still* Wore His Sash? You just *have* to wear a sash so everybody knows you're a VIP. You're VEEEEERRRRYYY important, dammit. 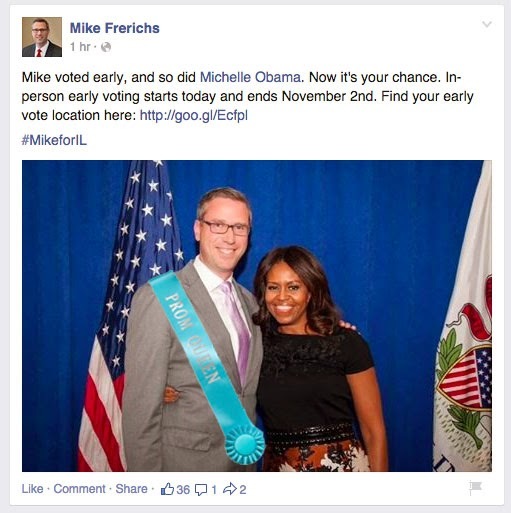 Can you blame Mike Frerichs for wearing his famous sash at the event??? How else would he get any recognition otherwise?! ?